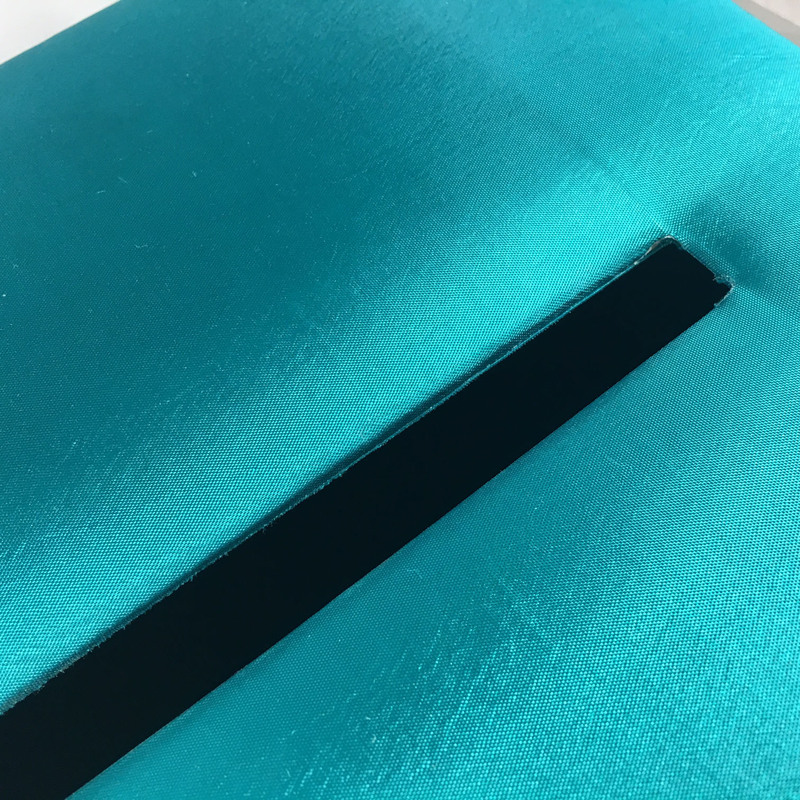 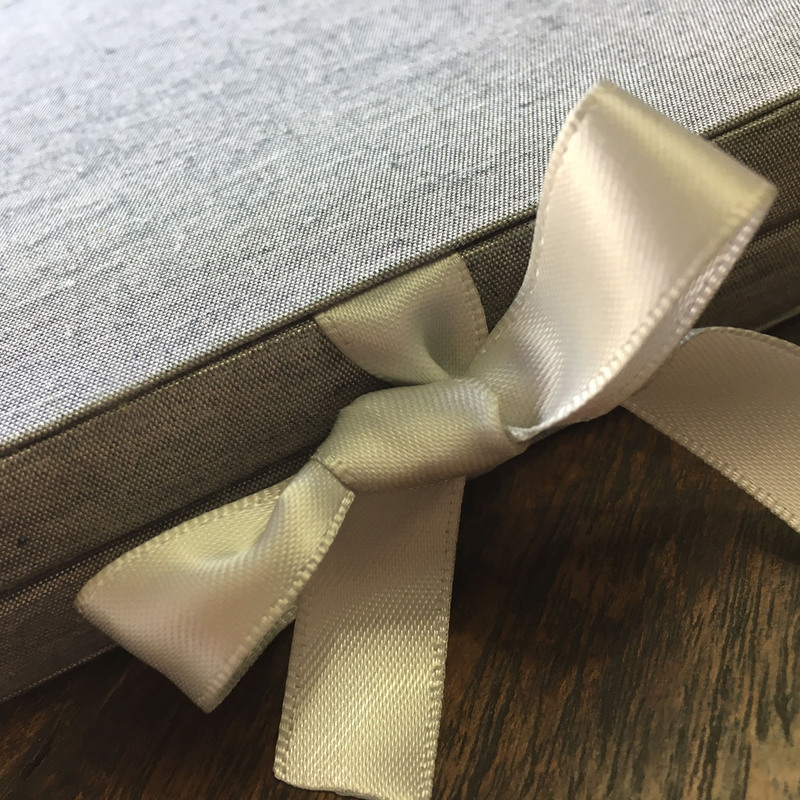 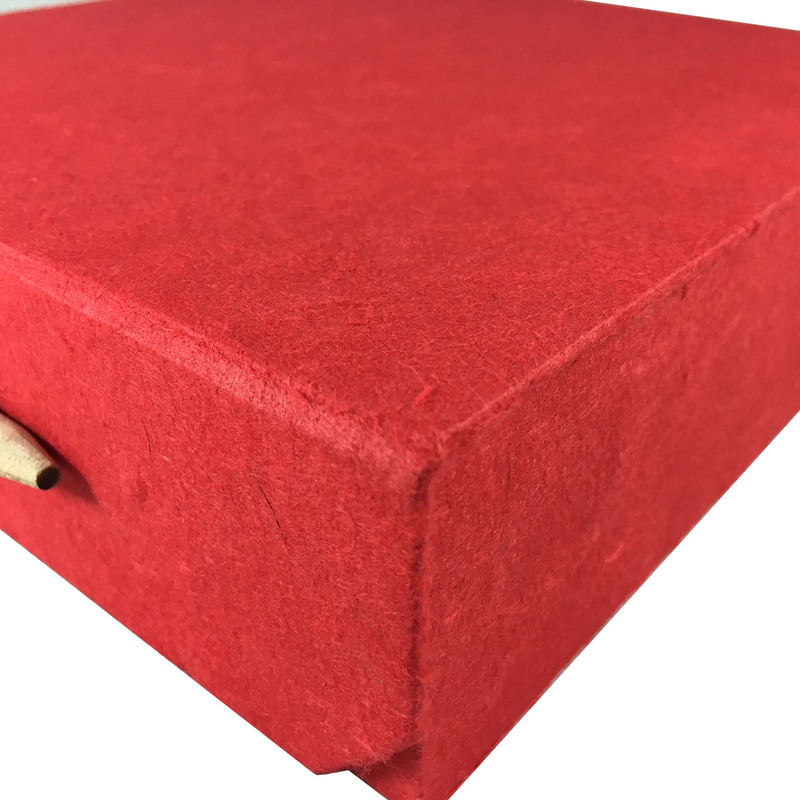 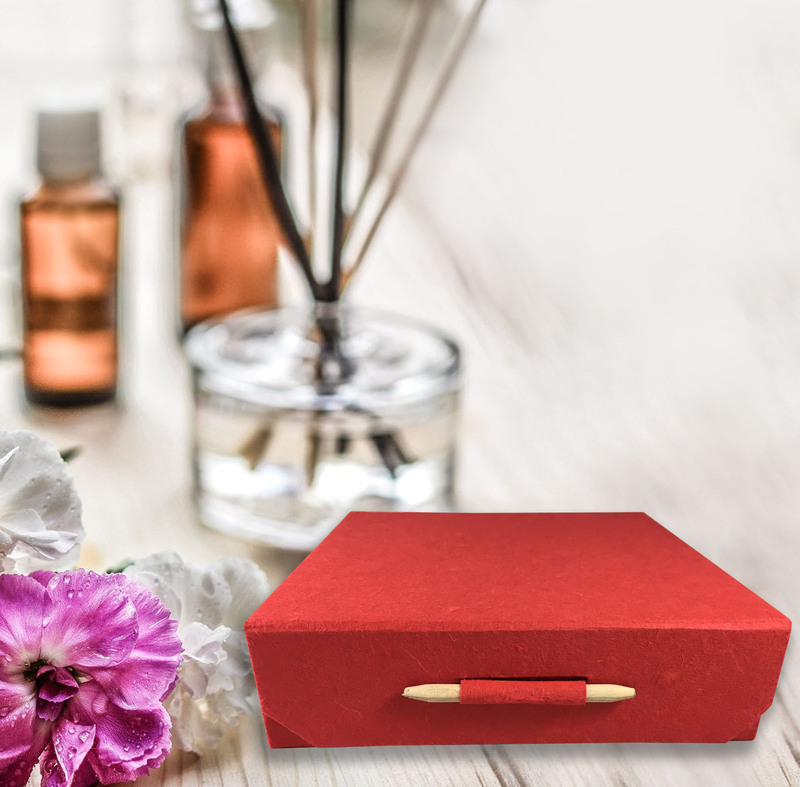 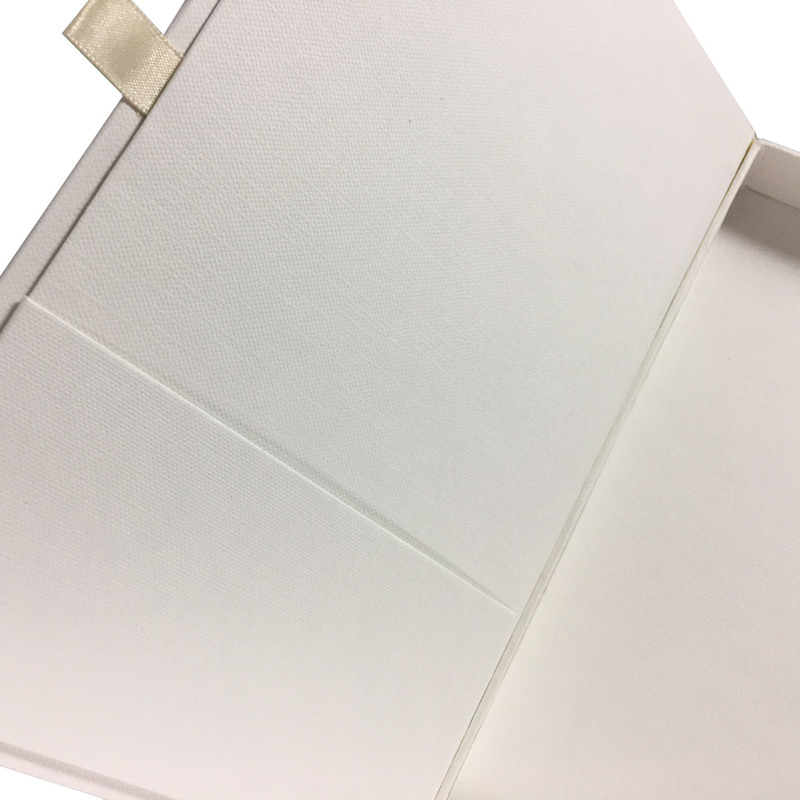 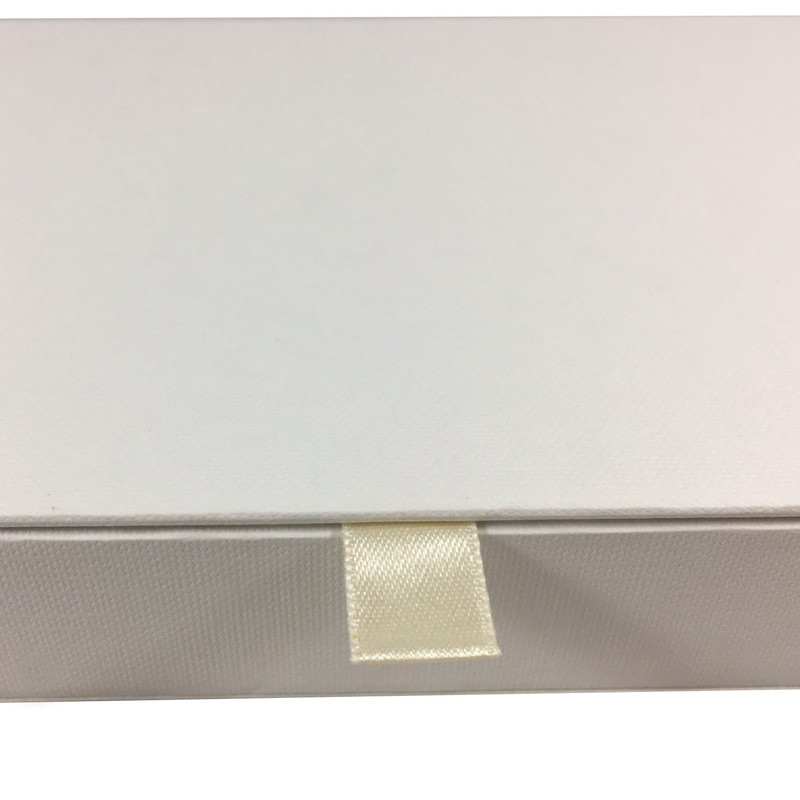 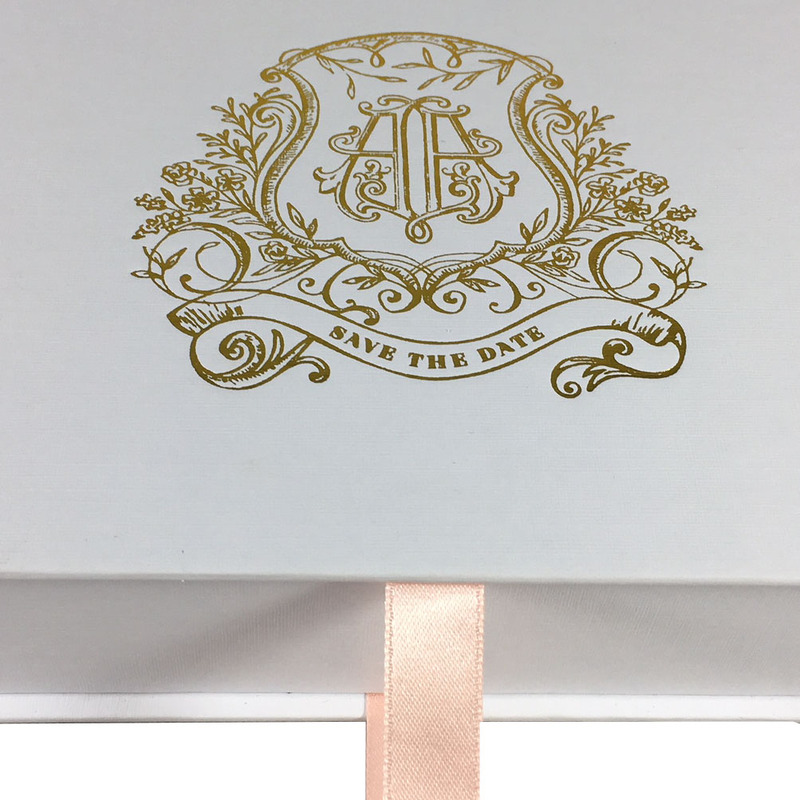 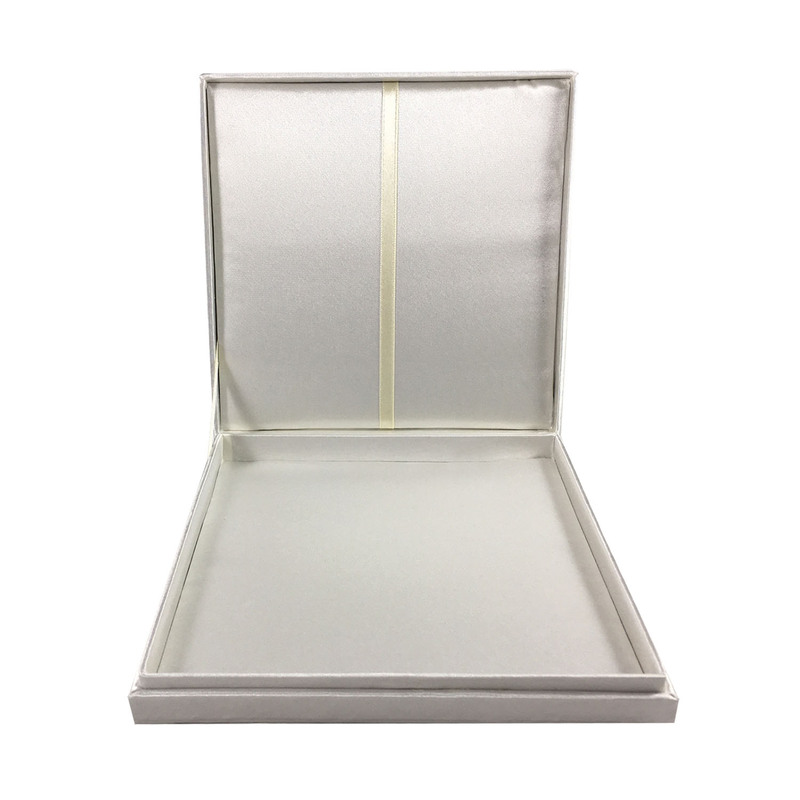 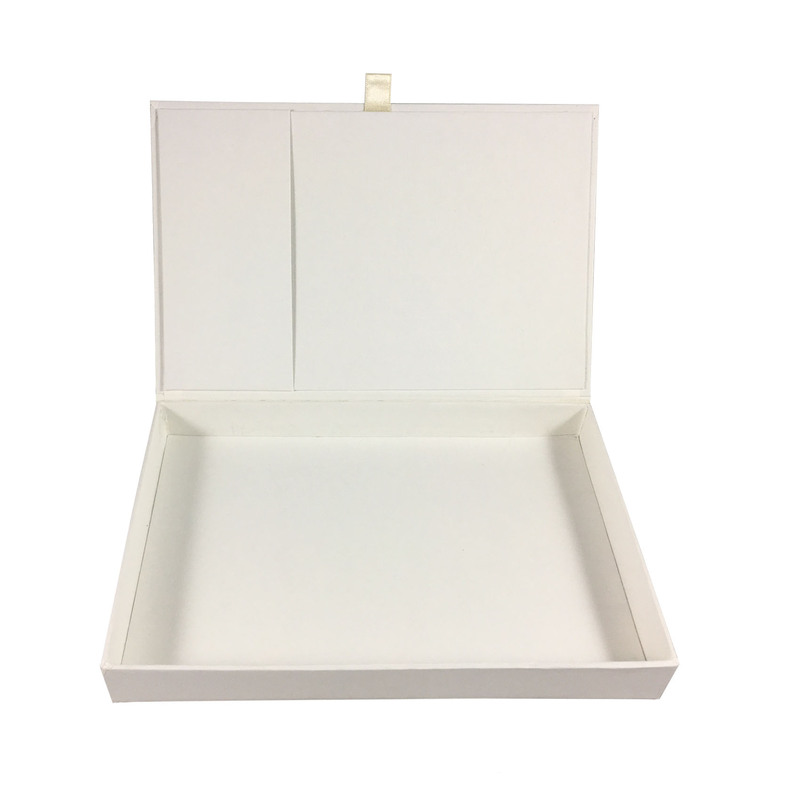 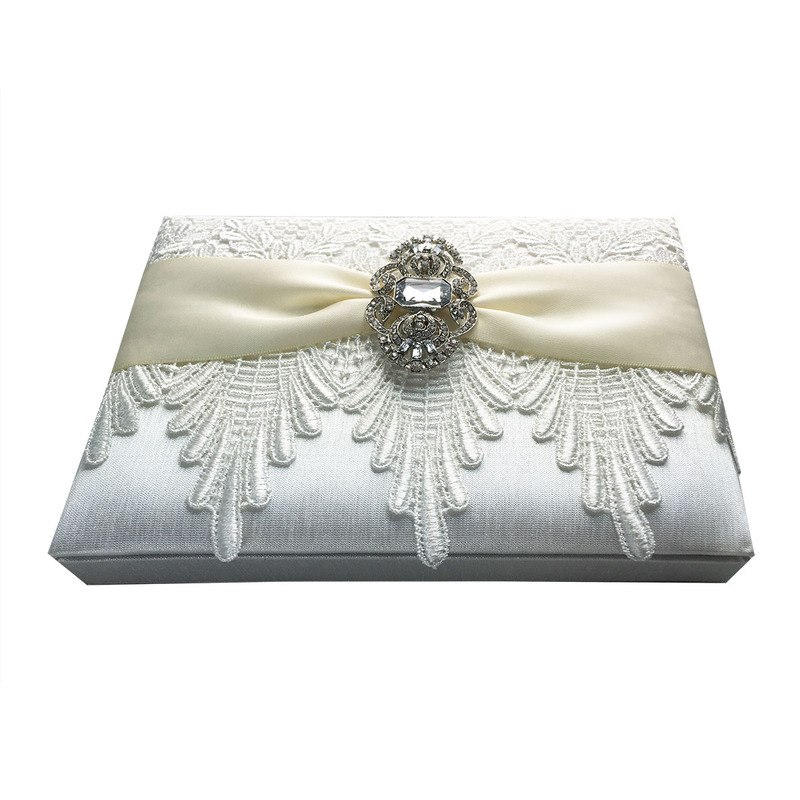 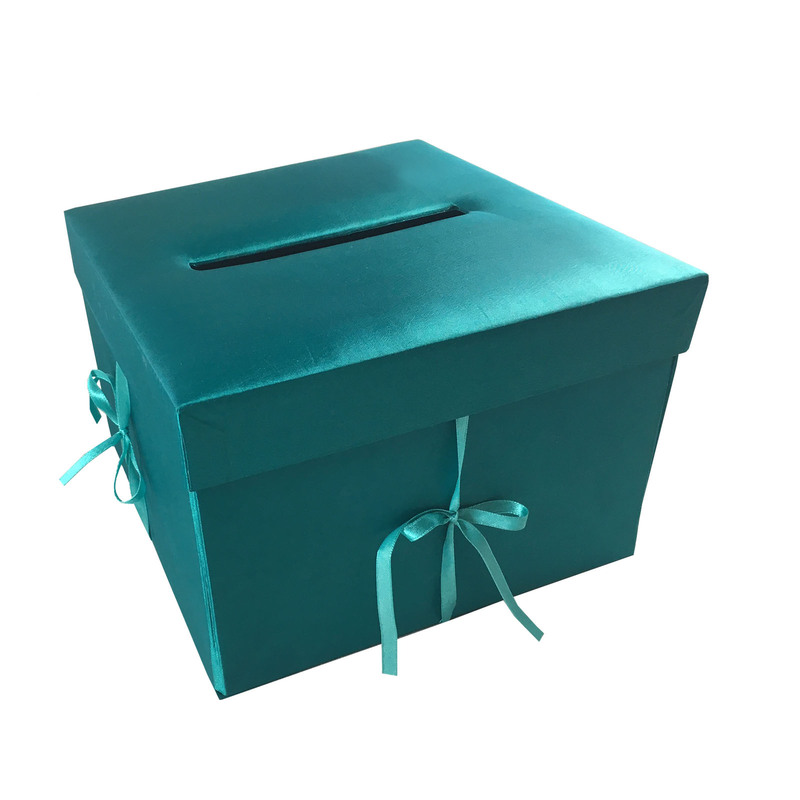 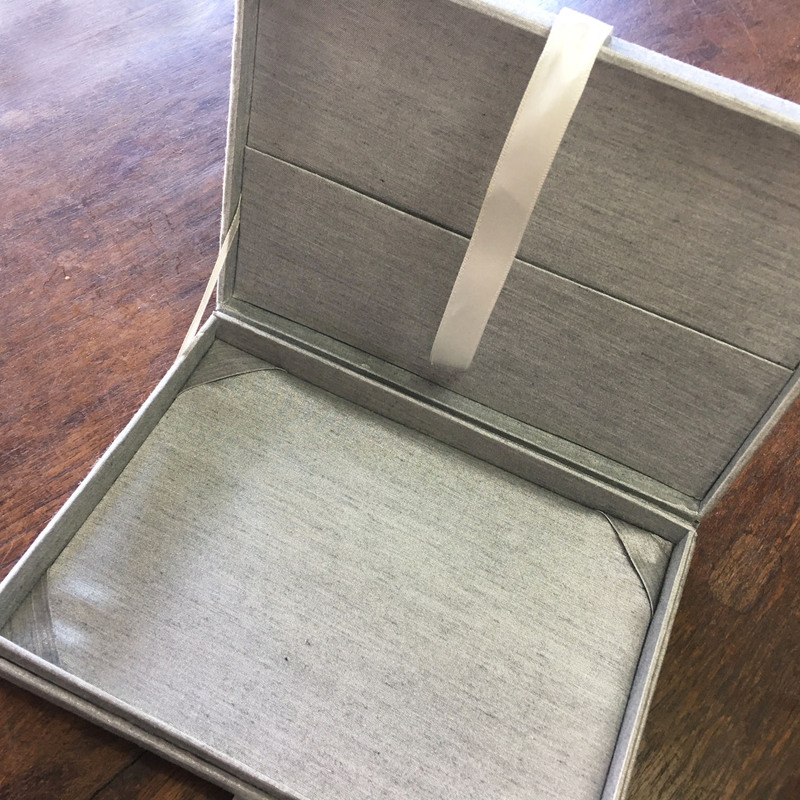 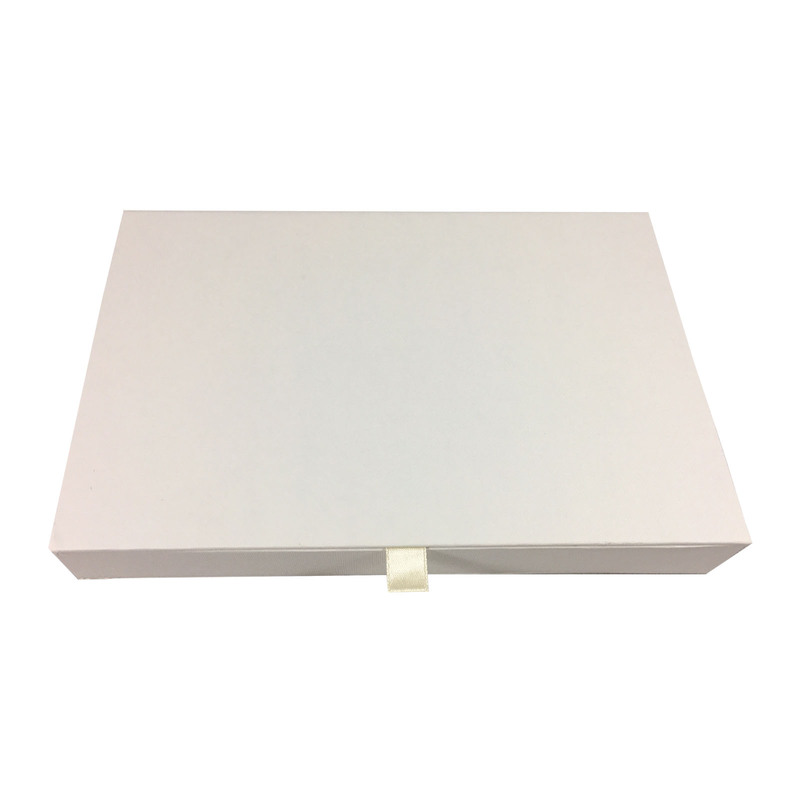 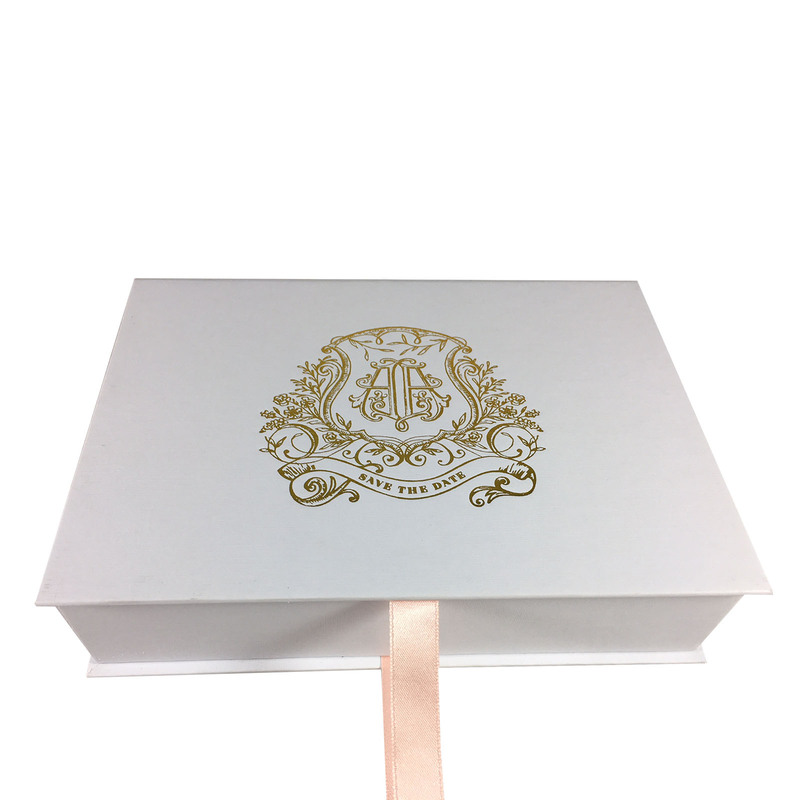 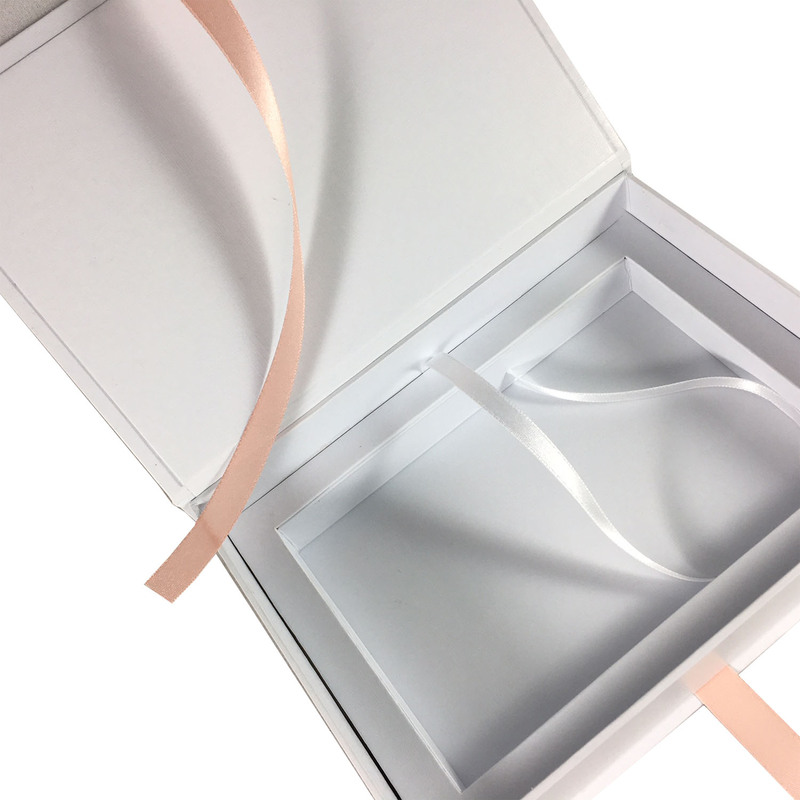 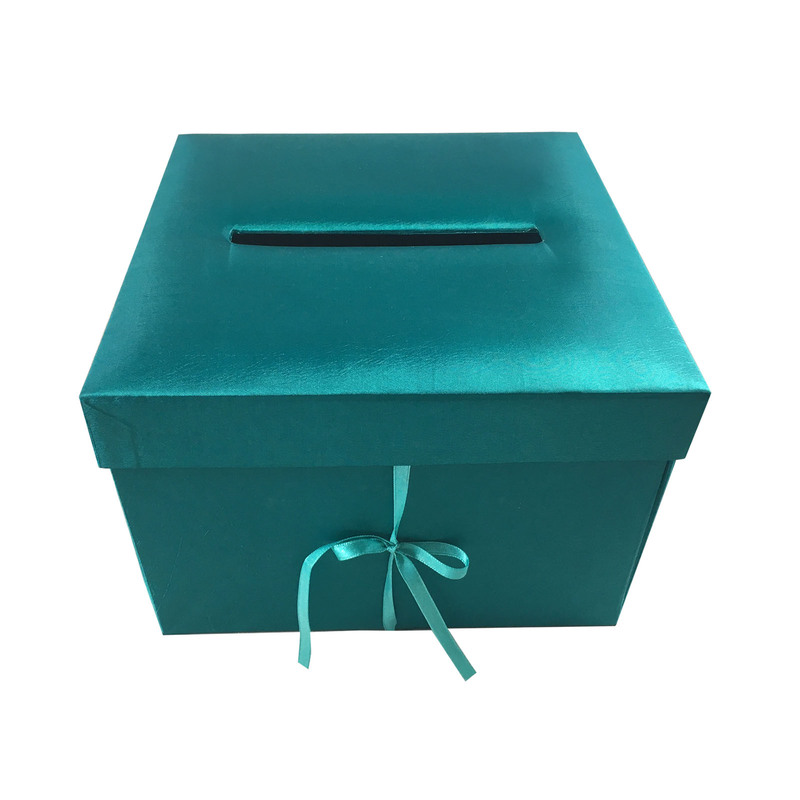 Plain silk invitation boxes including our famous silk invitation boxes, velvet invitation boxes, plain hinged lid boxes, plain gate fold boxes as well as boxes with removable lid. 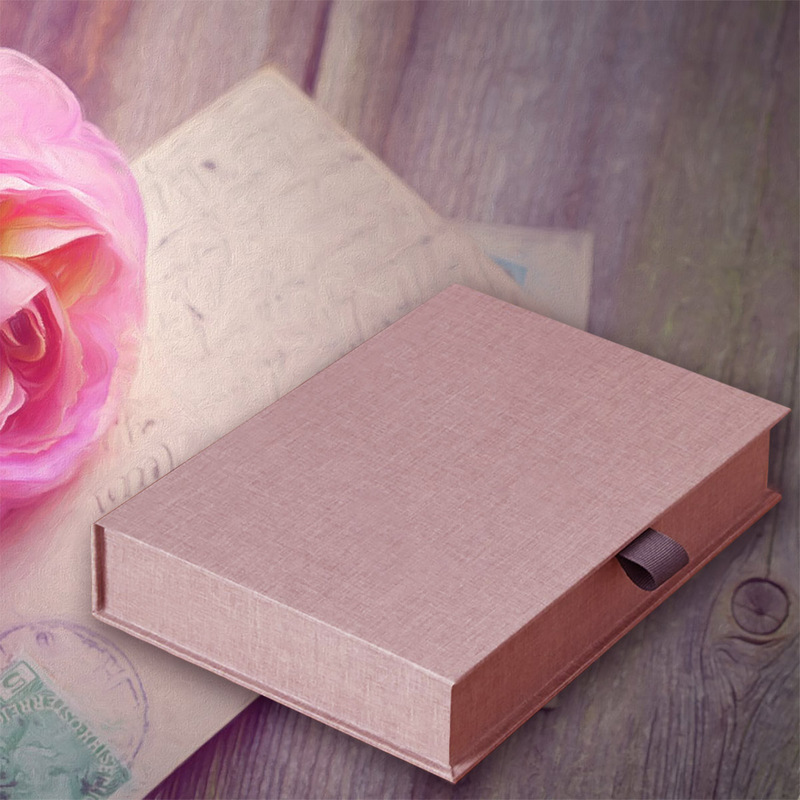 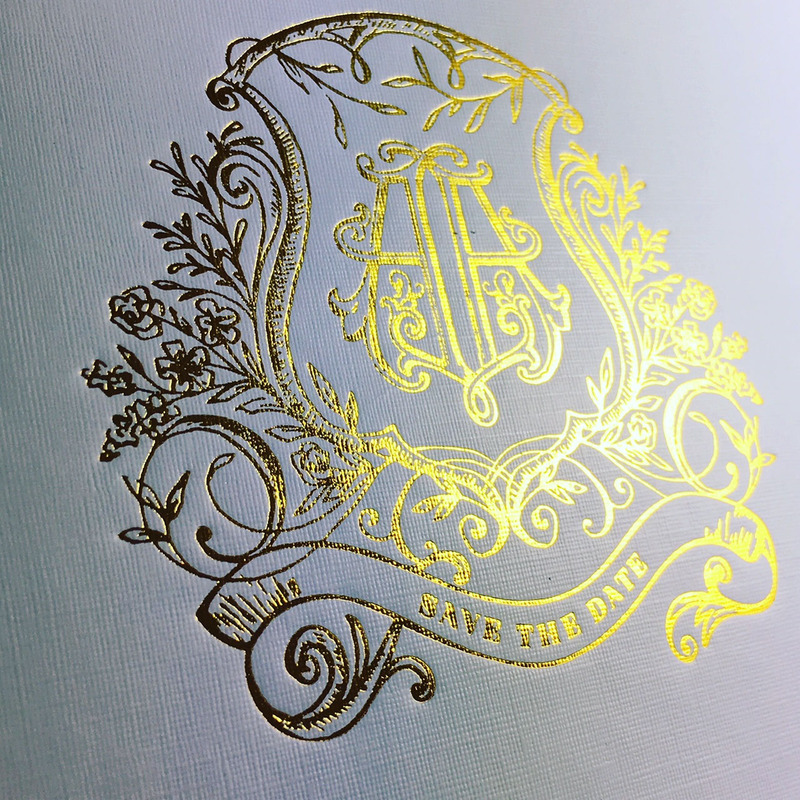 Designs are suitable for wedding + event invitations, birthday invitations. 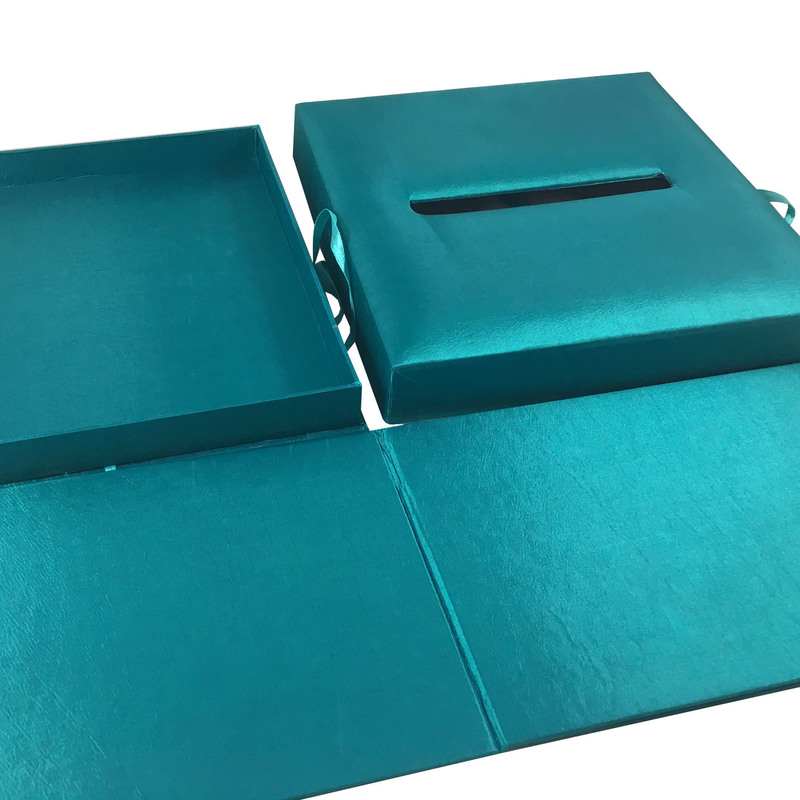 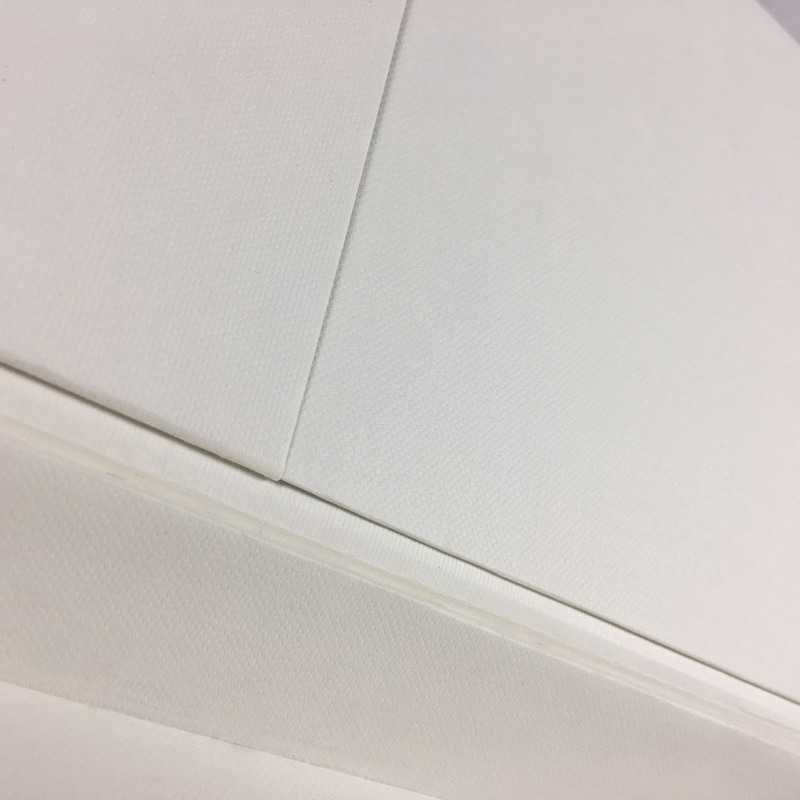 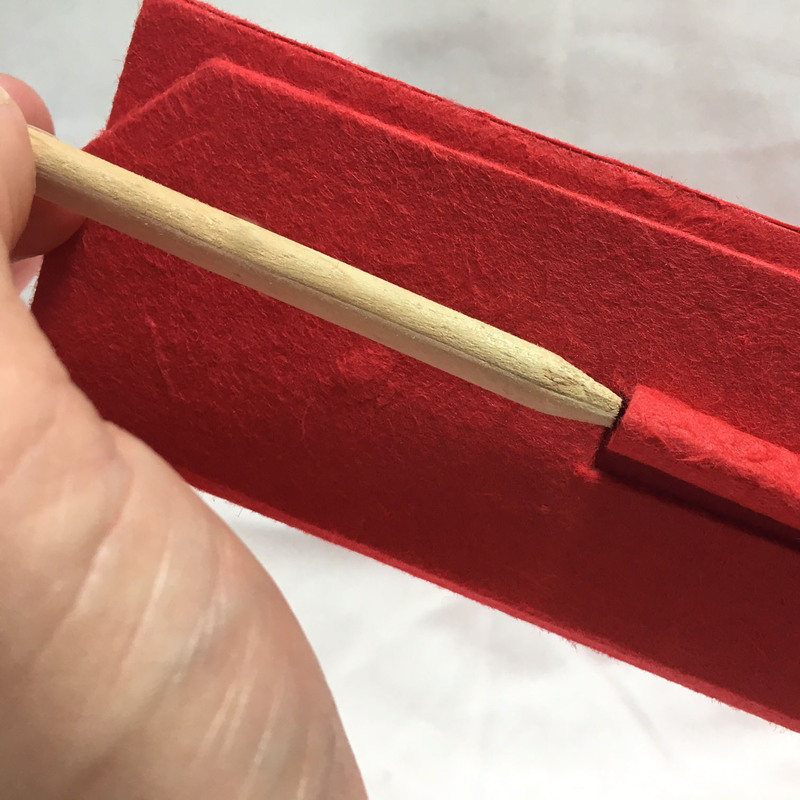 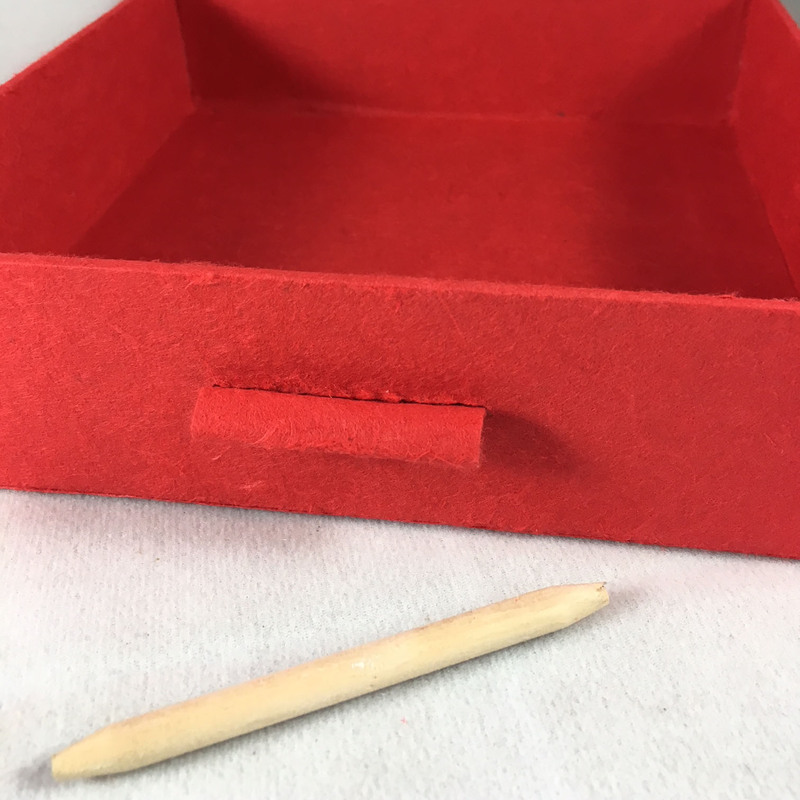 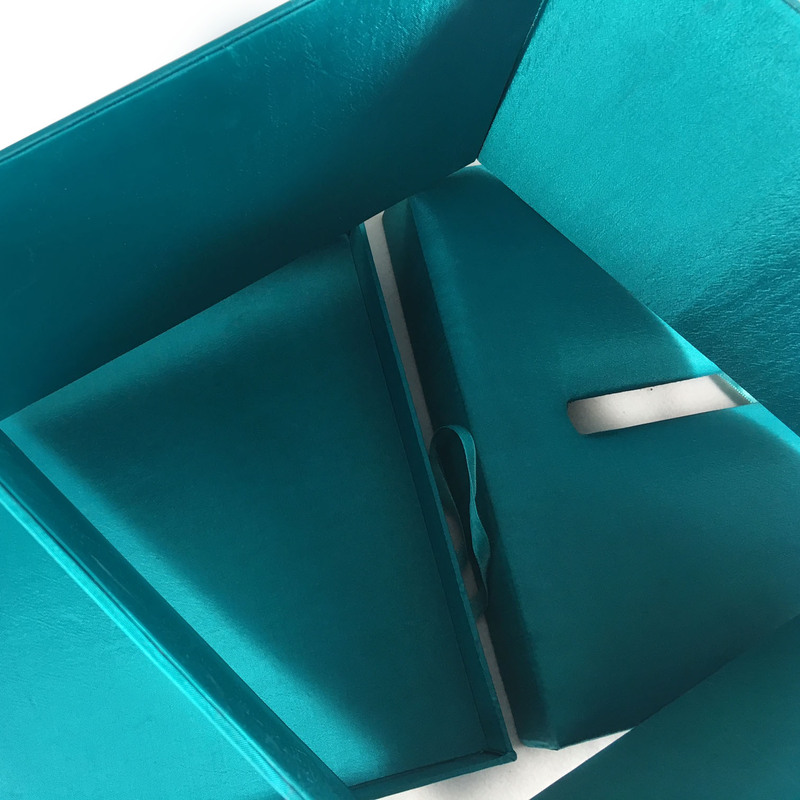 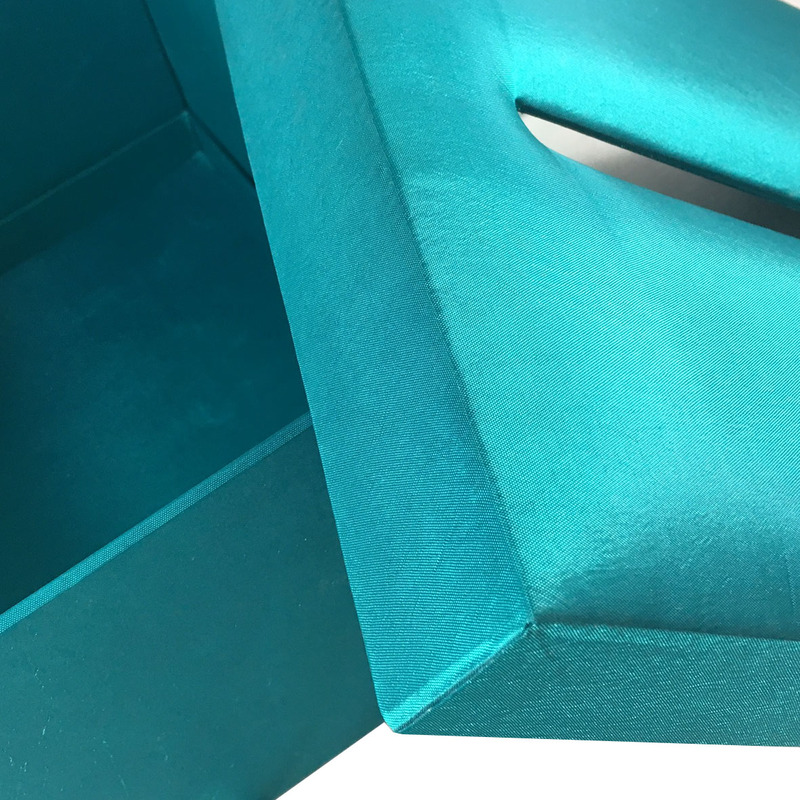 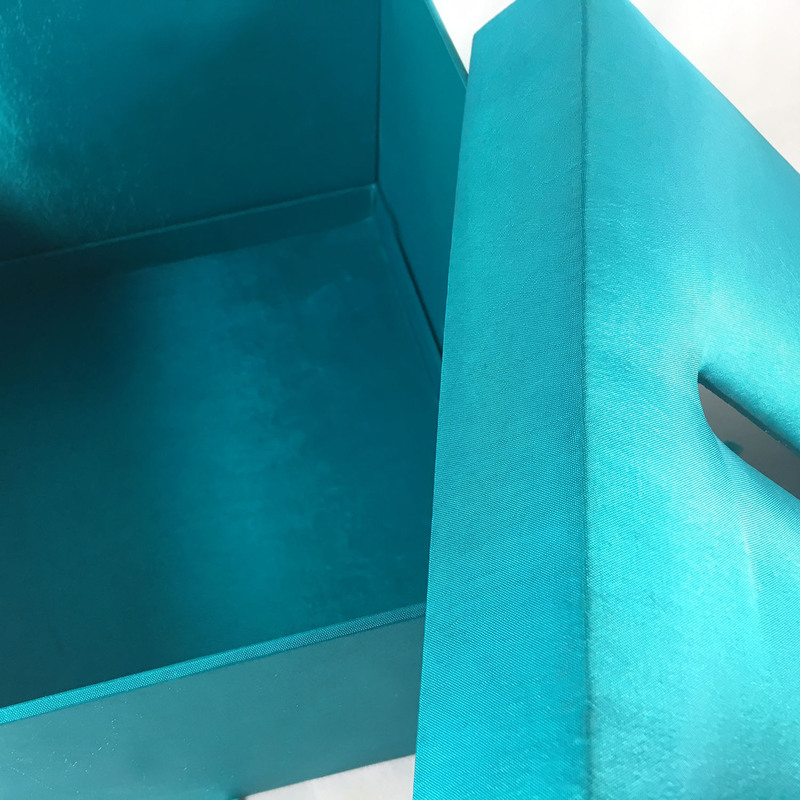 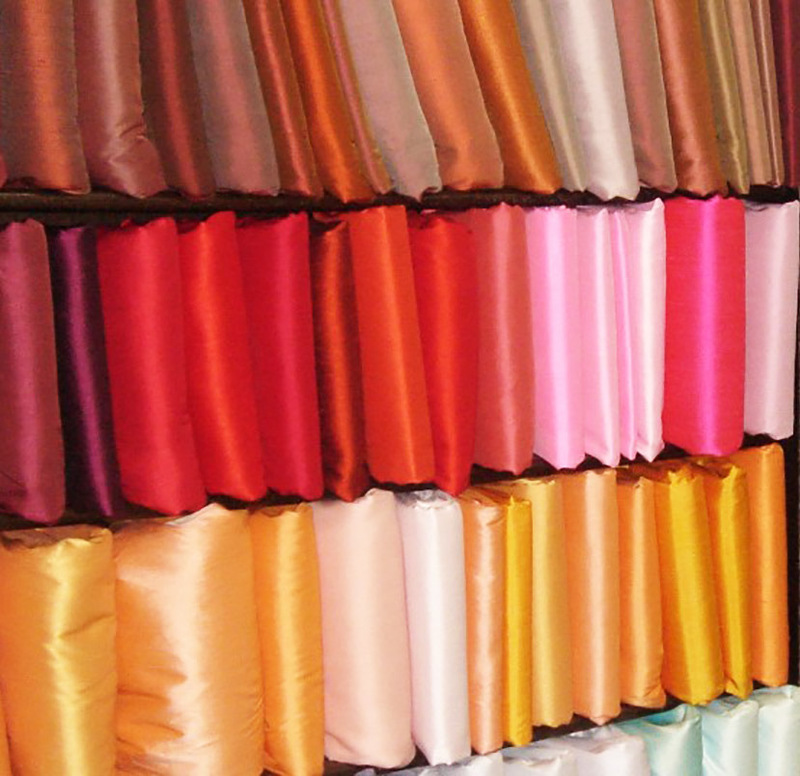 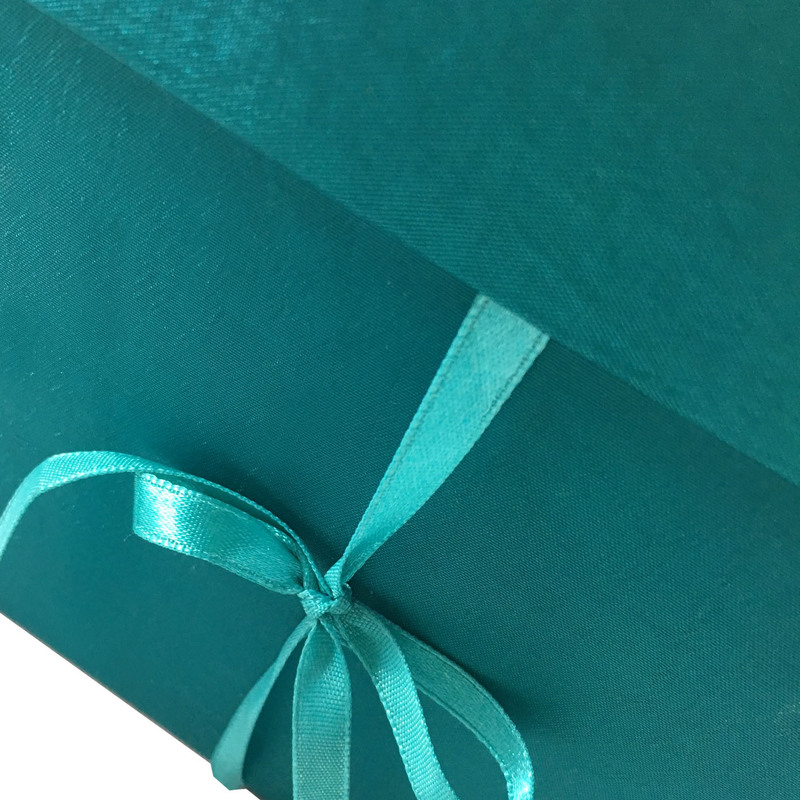 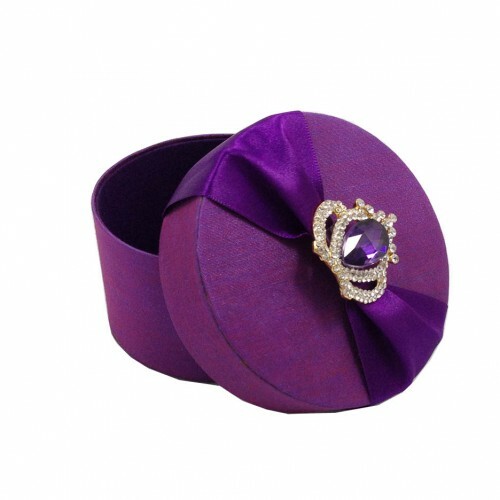 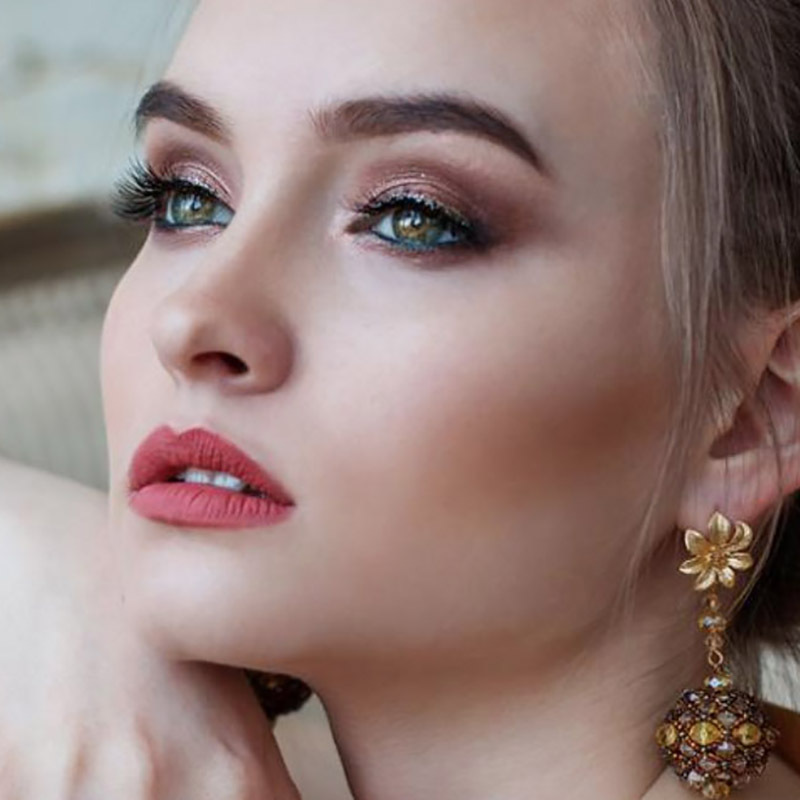 Our products are also suitable for jewelry packaging, to pack luxury ornaments and simply products requiring a luxury packaging made of silk, velvet or brocade fabrics. 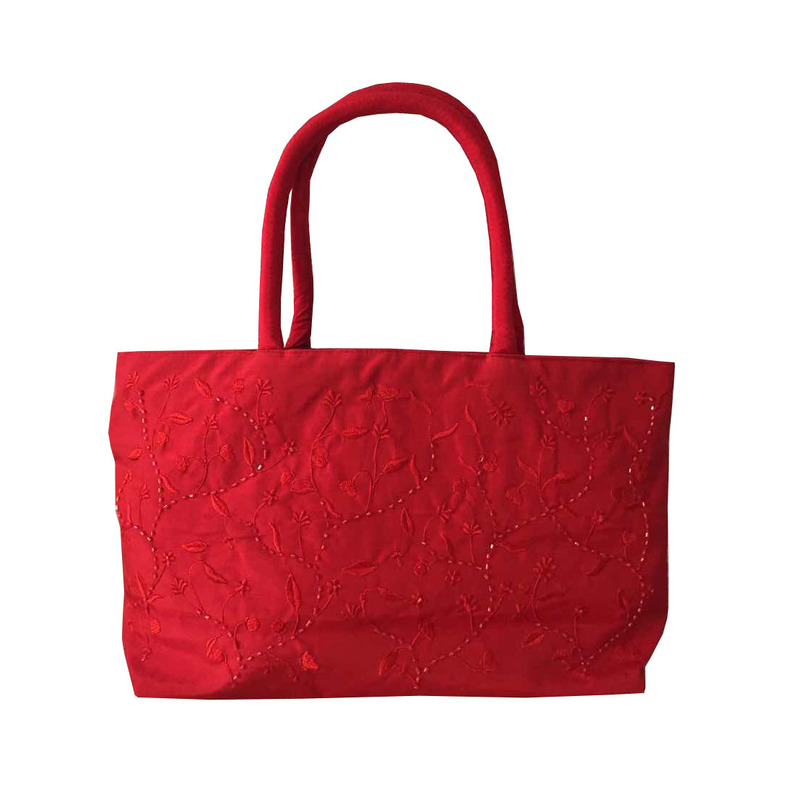 Each design has it’s own charm and all items featured are hand-made and padded. 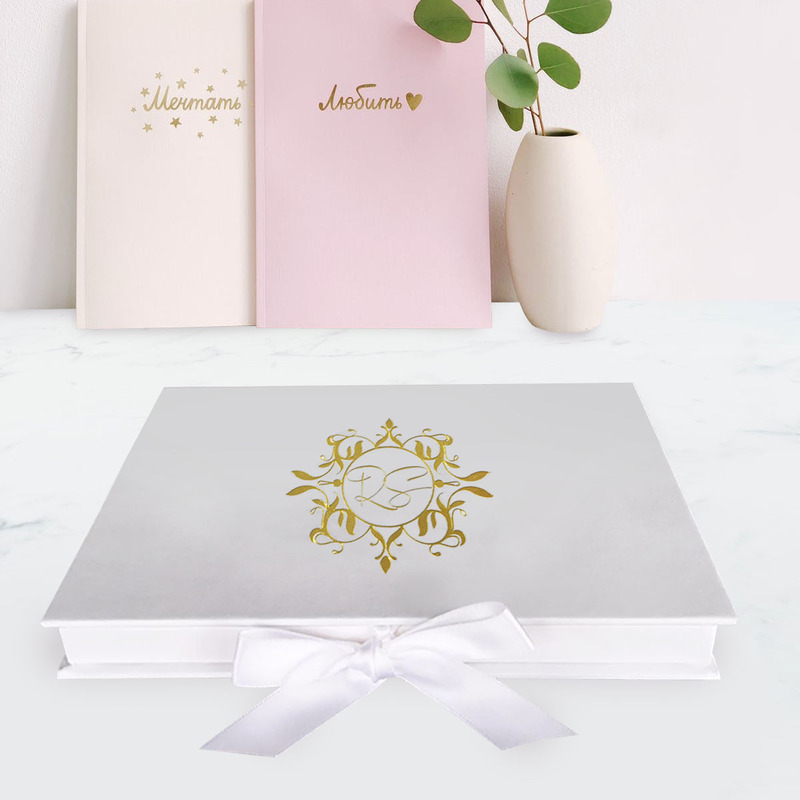 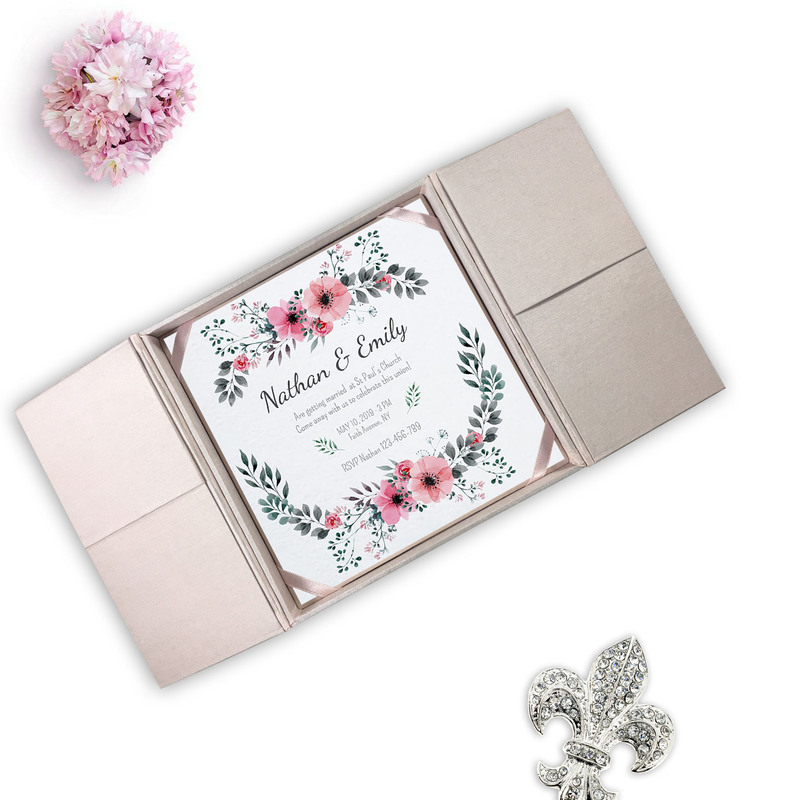 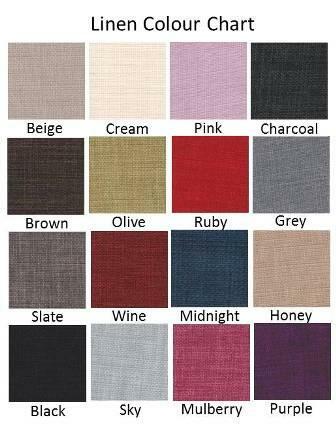 The size, color and specification can be customized in most ways possible, allowing to match your wedding or gift theme perfectly.